We are offering incredible prices on incredible alpacas! Right now, we have reduced prices on all the alpacas on our sales list by 50%. 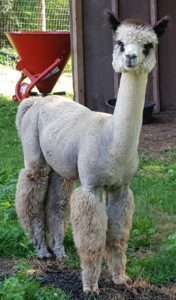 If you have always dreamed of raising alpacas, now is the perfect time to talk with us about which alpacas would be a good fit for you and your alpaca goals. 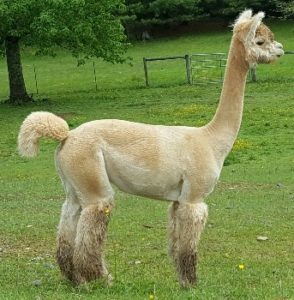 We have alpaca females in a variety of colors, ages 1 to 9 years. Several of the girls are bred to one of our Champion Herdsires for fall 2016 crias. We are also offering for sale some of our Champion Herdsires and up-and-coming Junior Herdsires. 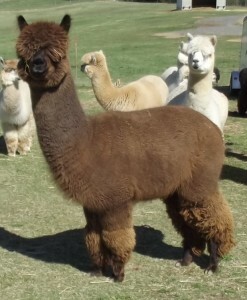 Take a look at our fabulous male alpacas currently for sale. 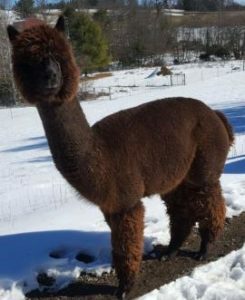 Contact us today to learn more and set up a time to meet our alpacas for sale.